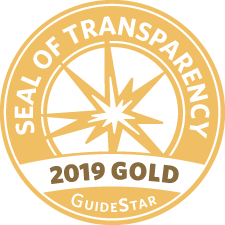 Kids’ Voice earned a 2019 Gold Seal of Transparency on @GuideStarUSA! By adding information about our goals, strategies, capabilities, achievements, and progress indicators, we are highlighting the difference we help to make in the world. Kids’ Voice of Indiana is a member of both the National Chapter and Indiana Chapter of the Association of Family and Conciliation Courts.